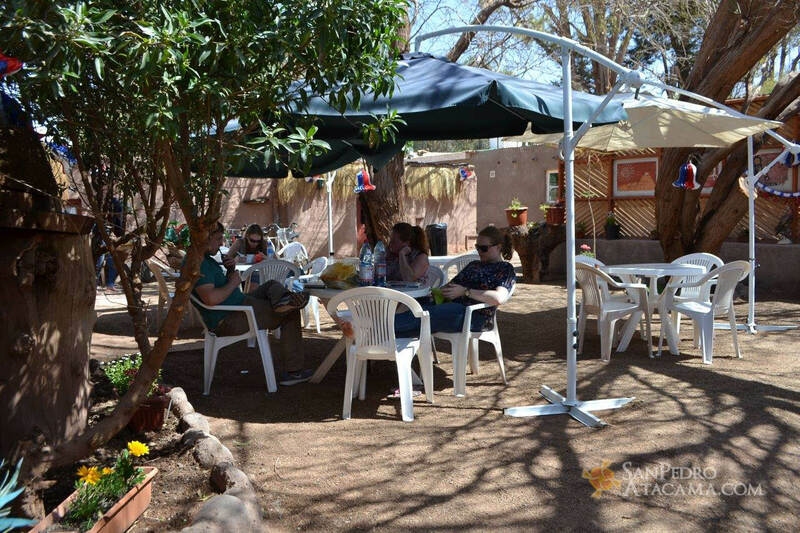 A beautiful place where you could find various lodging alternatives, entertainment and hospitality. 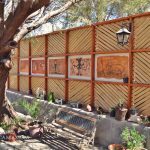 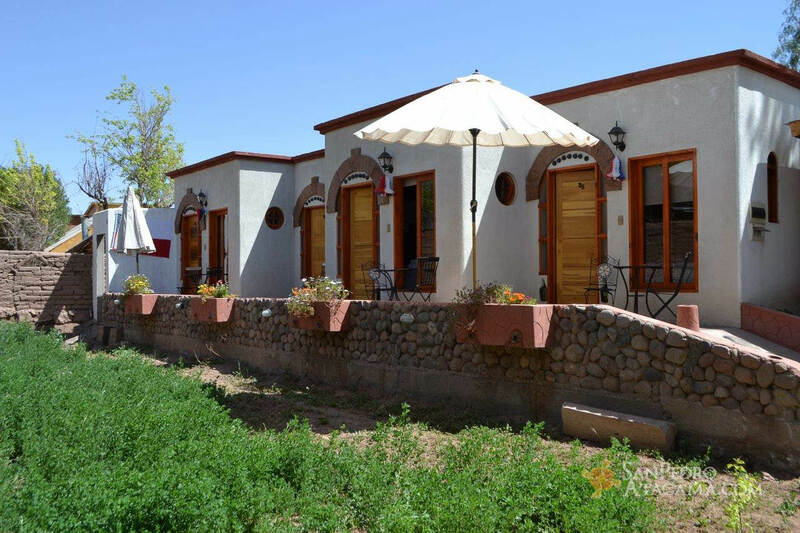 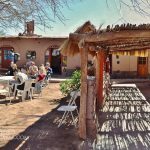 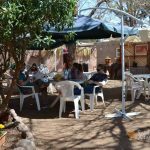 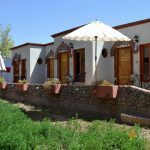 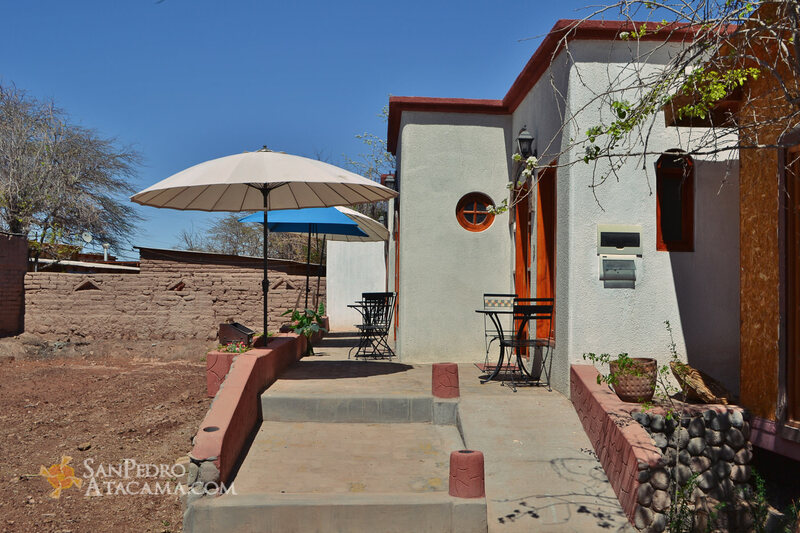 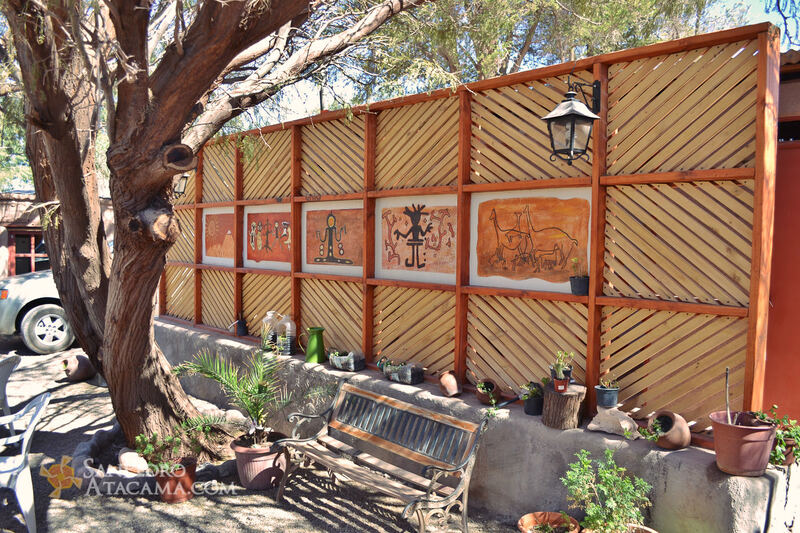 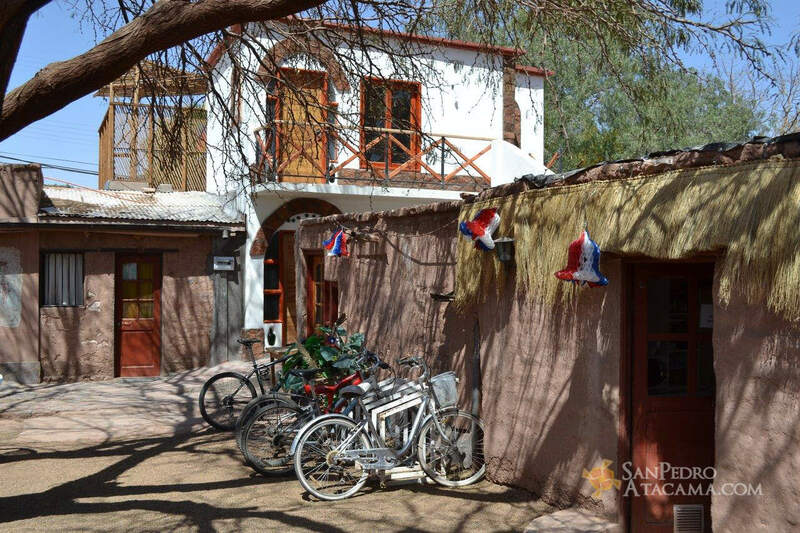 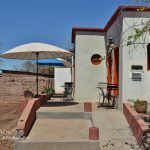 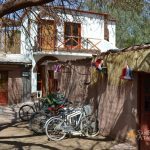 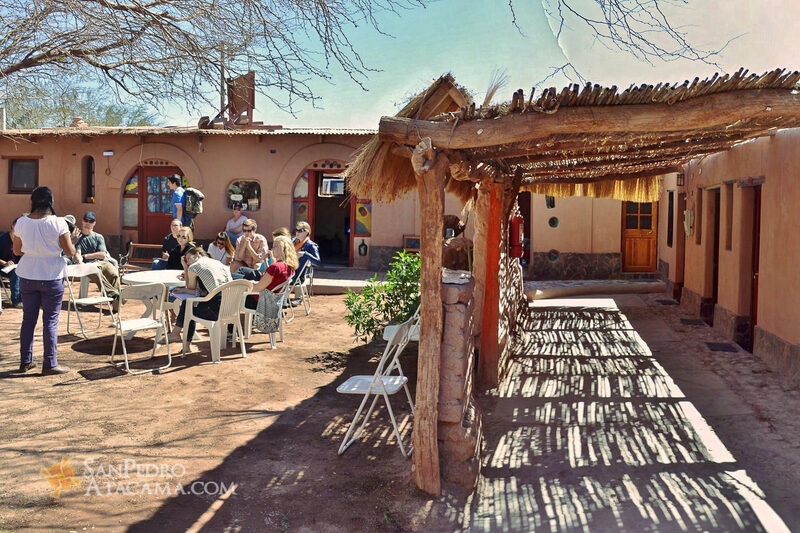 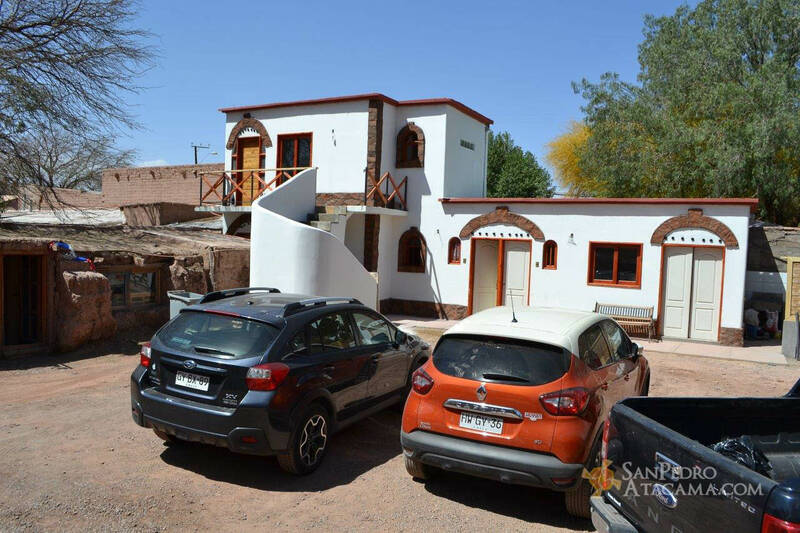 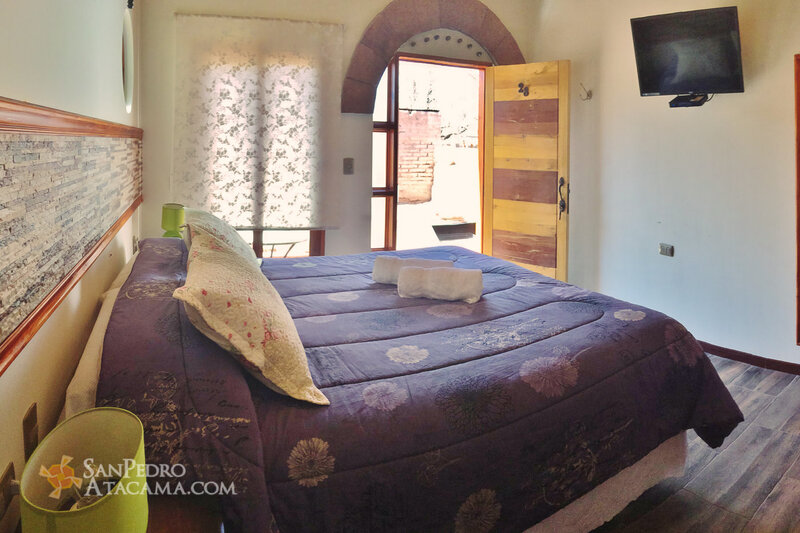 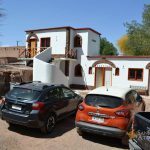 Located in the main street of San Pedro de Atacama, Puritama Hostelry is constructed with adobe (sun-dried clay brick), keeping the harmony of the environment. 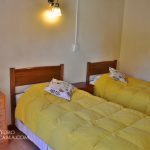 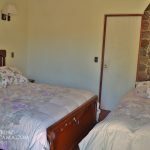 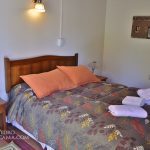 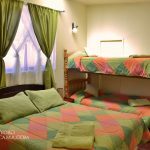 The Hostelry offers two types of rooms. 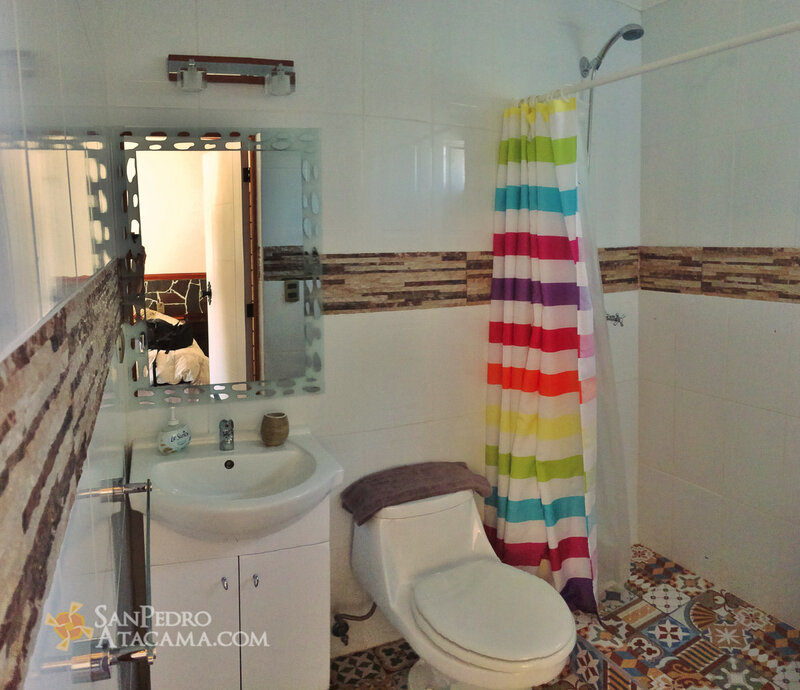 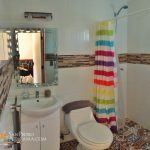 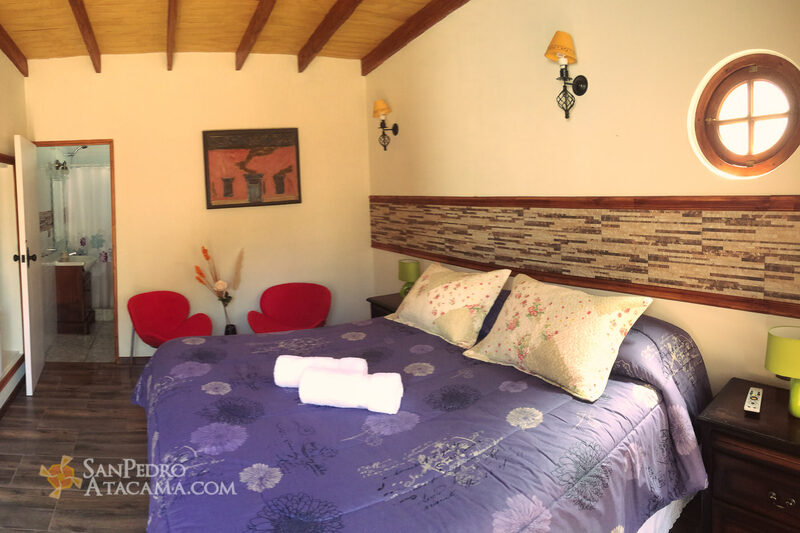 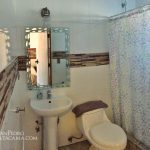 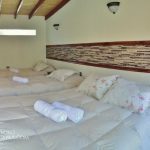 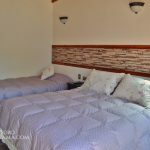 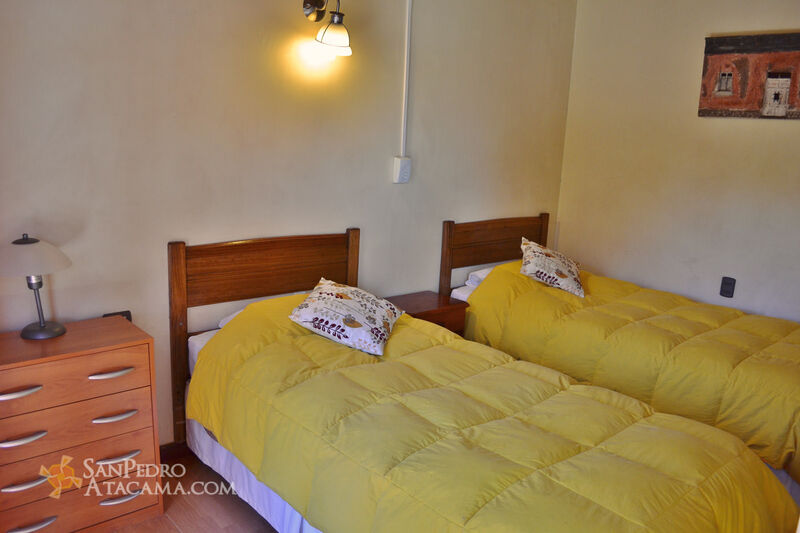 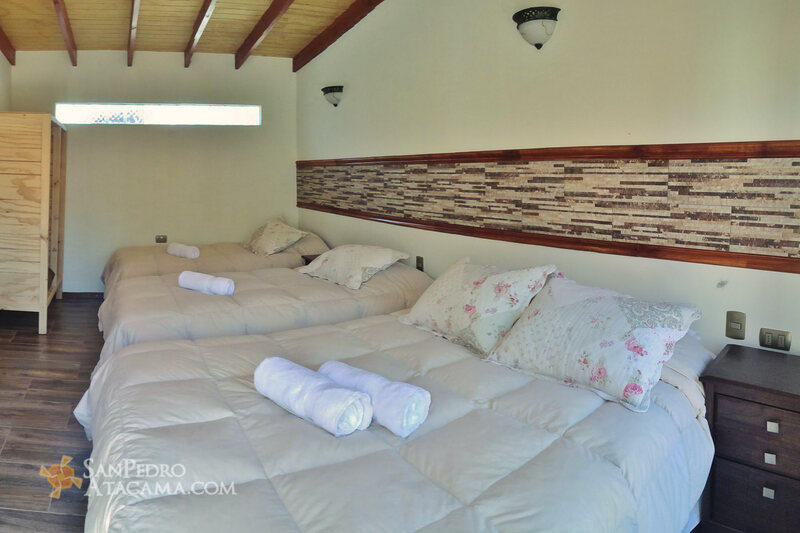 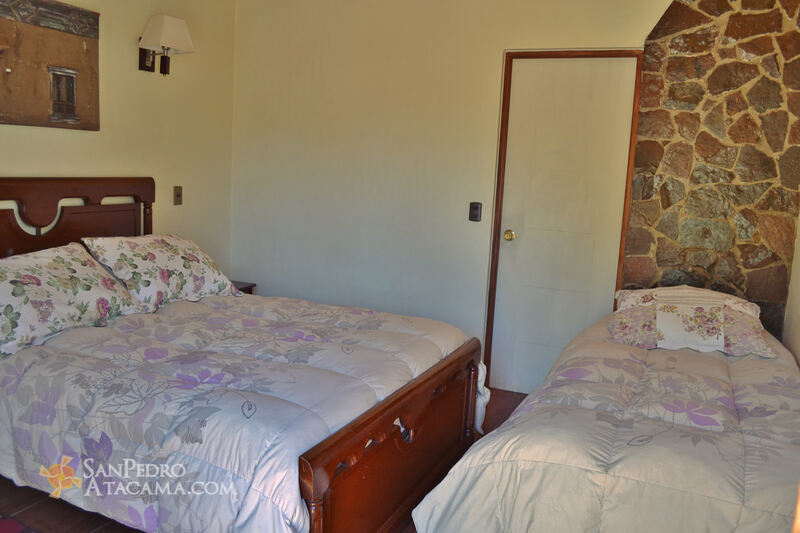 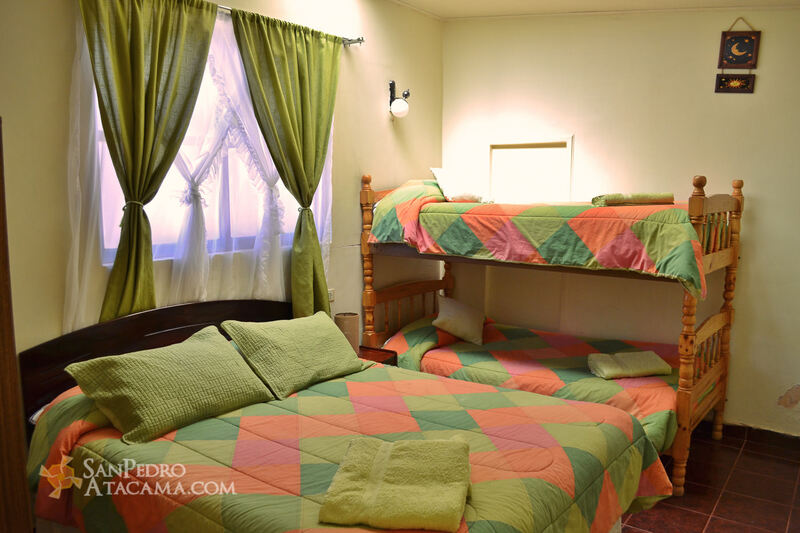 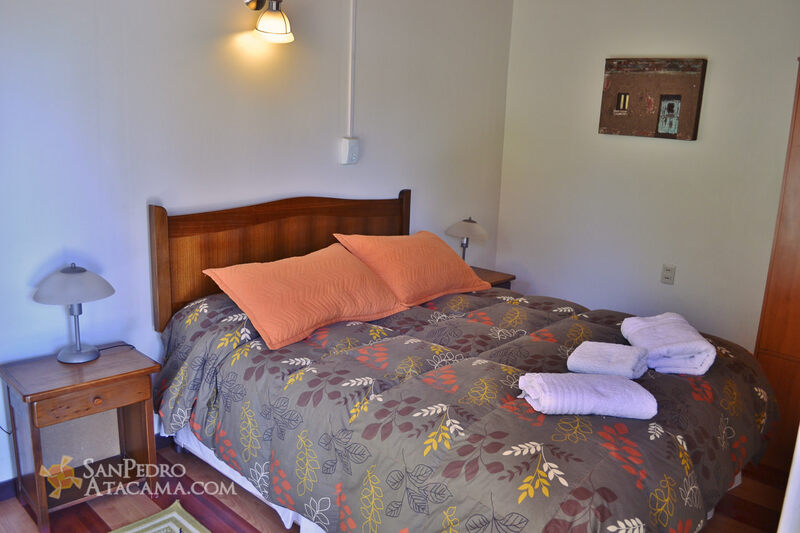 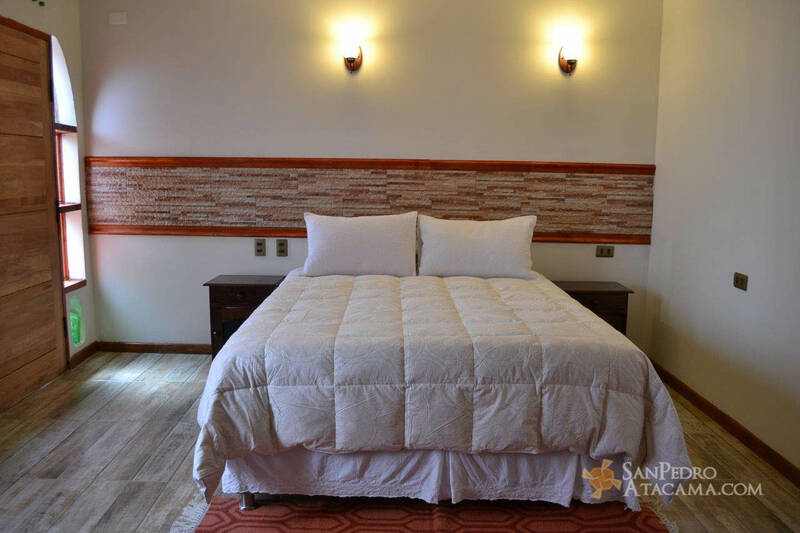 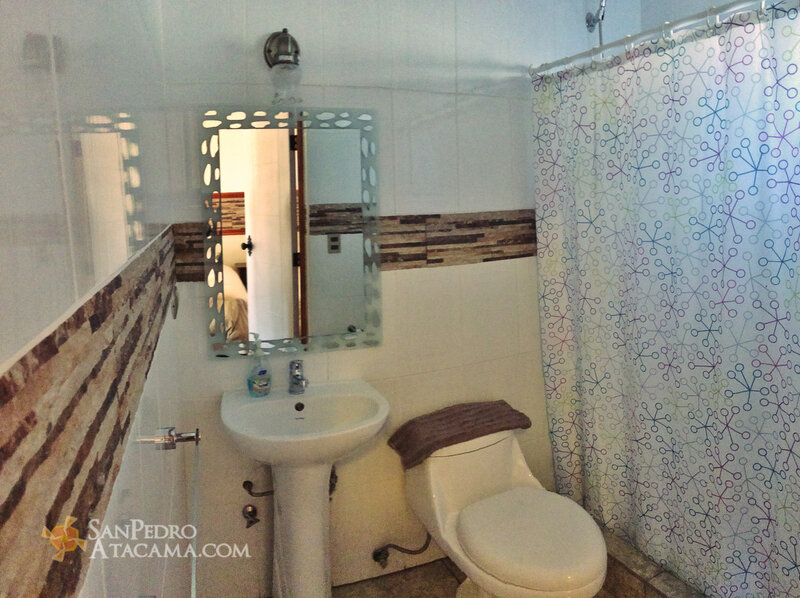 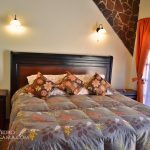 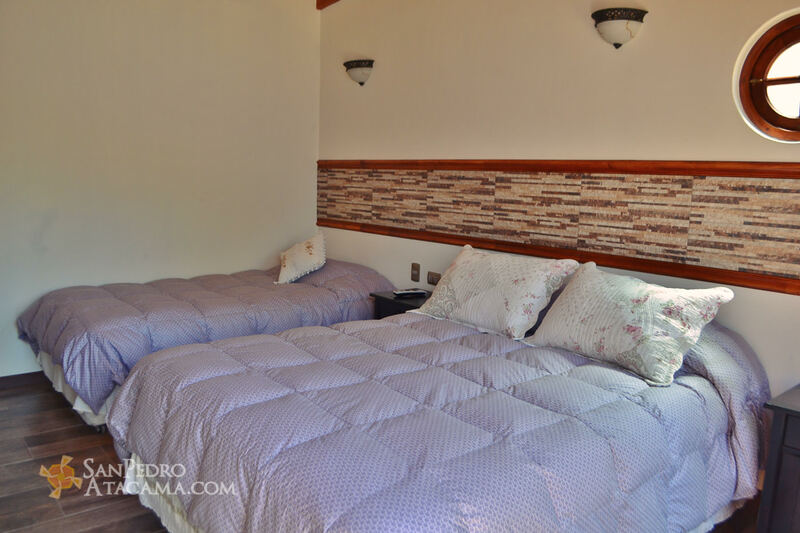 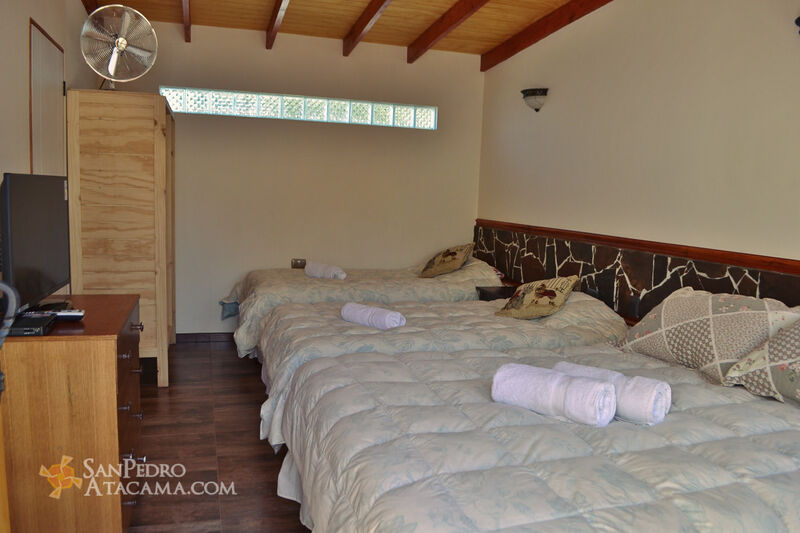 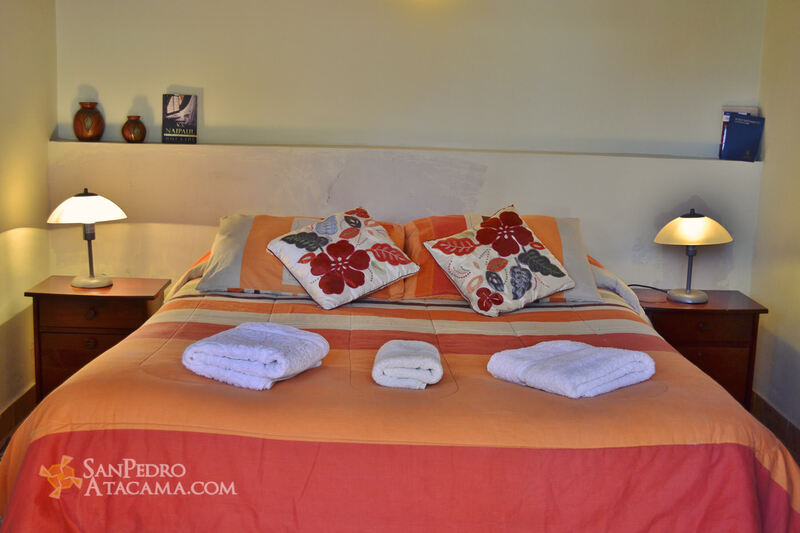 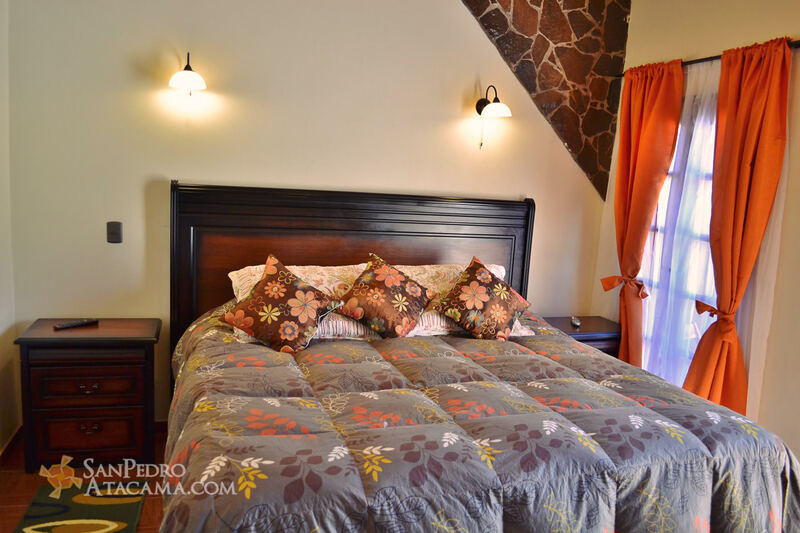 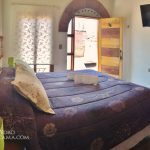 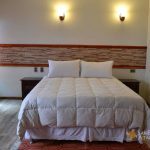 Double, triple and quadruple rooms enabled new rooms with private bathroom for those looking for more comfort.